In one way or another all of us have been affected by breast cancer. Whether it be through a family member or a friend, maybe you were diagnosed with breast cancer and had to go through it on your own. Enough is enough, let’s get together to fight this together! Let’s join forces and acknowledge everyone who has experienced breast cancer and support those who are going through it right now. We are excited to announce that BRA Day is just around the corner in Calgary! 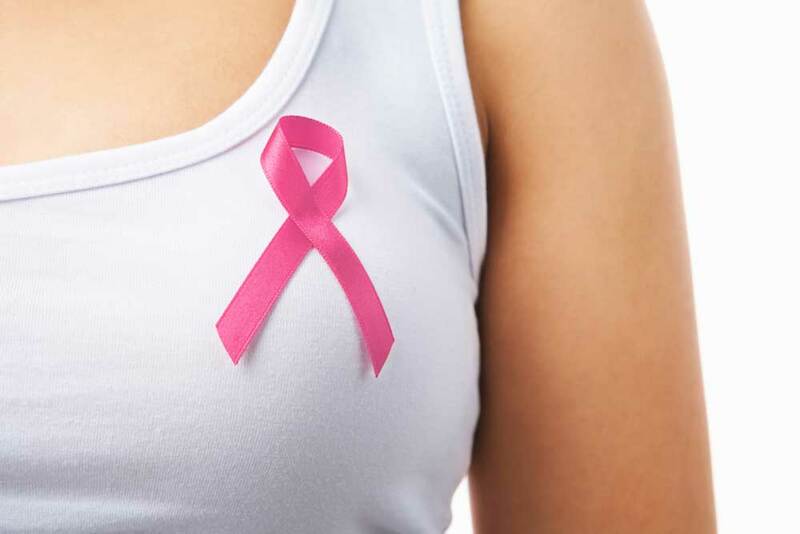 Most women don’t know that they have reconstructive surgery options after mastectomy surgery. We are trying to change that! Check out our Reconstructive Breast Surgery page to learn more about your reconstructive breast surgery options. Help us get the word out, share this information with your friends!